Stemar can supply a wide range of standard transformers for distribution and of special transformers satisfying every requirement. Each transformer undergoes routine tests as envisaged by the standards and is supplied with the relative test certificate. 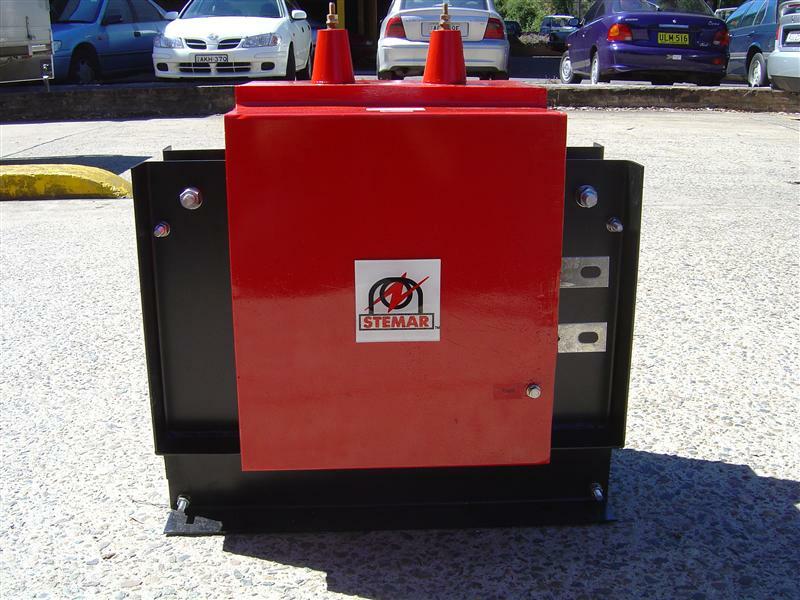 It is also supplied and equipped with an aluminium plate bearing the characteristics of the transformer. 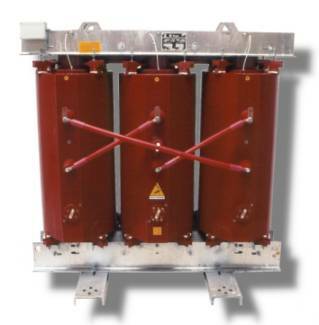 Transformers can be supplied to various standards.